Customers want what they want, and they want it right now. To get it, they’re going to ask Google if anybody within driving distance has it, and if the store is open right now. And then they’re going to go buy it so they can use it like right now. No shipping fees. No waiting. Like Sew helps make that happen. Enter your products once, and inventory is updated automatically, whether you’re selling notions online or scissors in the store. Your Google-friendly website displays the product and store information Customer 2.0 needs to get what they want. And that makes everybody happy. Like Sew has what you need to run your business. From the back office or your home office. It even integrates with QuickBooks. 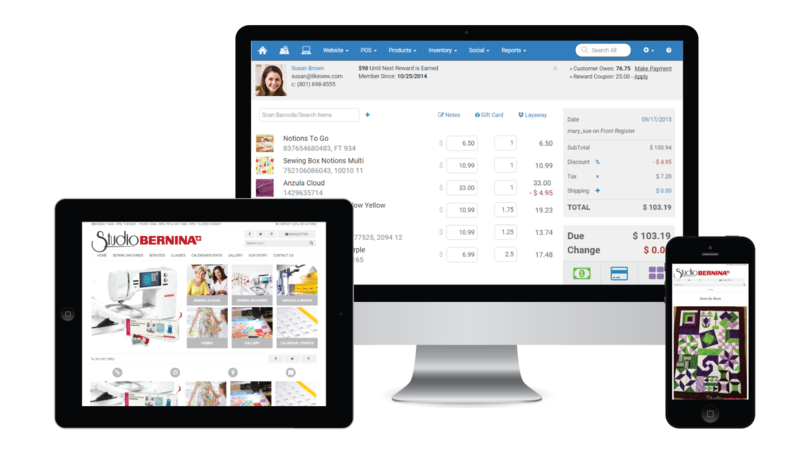 Like Sew automatically integrates powerful tools into your Point of Sale and Website. The various services all work together and exchange information seamlessly, so everything just works. No plugins or coding required. With Like Sew, it’s easy to set up classes and post them to an event calendar on your website for people to join online or in the store. Create service tickets, log parts and labor, then ring it all up quickly and easily. You can even send a text message to your customer when their stuff is done. Like Sew is the only system that allows you to send SMS text messages right from your POS for instant customer notifications. The integrated social marketing tool makes it easy for you to tell your Likers about special sales and your most popular products. Get all the Google-friendly tech stuff your site needs for search engine optimization so customers can find your stuff on the ‘net. Our growing list of supplier partnerships like Brewer, Checker, United Notions, Island Batik, and EE Schenck makes product management a breeze. You're busy and your time is limited. 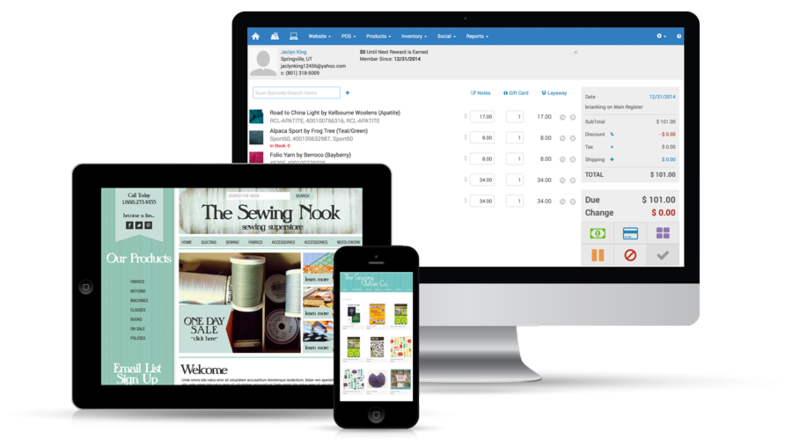 But don't worry; Like Sew Point of Sale and Websites are intuitive and easy to use. 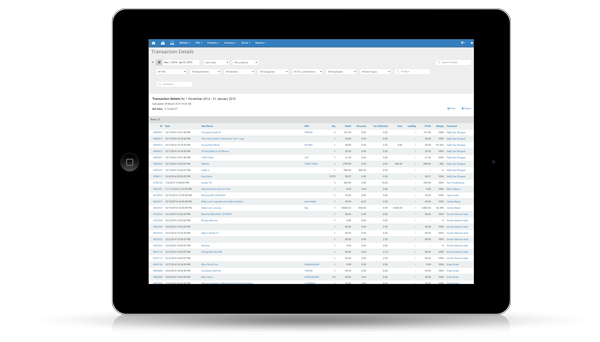 Running reports, adding products, photos, slideshows, text, and other stuff is simple. Just a few clicks of the mouse and you're done. But just to give you an extra boost, we’ve included online training and how-to videos to walk you through stuff. 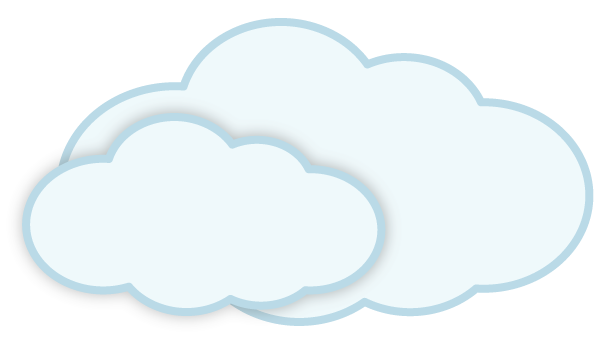 With our cloud-based system, you can log into the Point of Sale from the store, your home, or anywhere that has Internet. Ring up your customers from as many stations in your store as you want; it's all the same to us, and no extra charge for you. Plus, we back up your data every day. One less thing to worry about. Google is impressed. Check it out. Shopping for cool stuff is fun. Shopping for mispriced and out of stock products is not. Like Sew keeps your current product pricing and availability up to speed everywhere. "Like Sew's website and POS system is very easy to set up and use. I especially like that it is always evolving, and you are adding improvements and additions...many times based on suggestions customers have made." "You guys rock! We love our new POS program, and when we do have a problem, you attend to it ASAP. In this world there are people who tell you they'll get back to you, but don't. Not with Like Sew. We appreciate your integrity, dedication and friendliness to us. We don't get to tell you this often, but THANK YOU for such a user friendly program." "I love that Like Sew is a complete package so I only have to deal with one company for website, POS, etc. I also LOVE that it is web based so I can check things in the POS from wherever I am. I love that I can get a hold of tech support without long waits and they are all patient and kind."